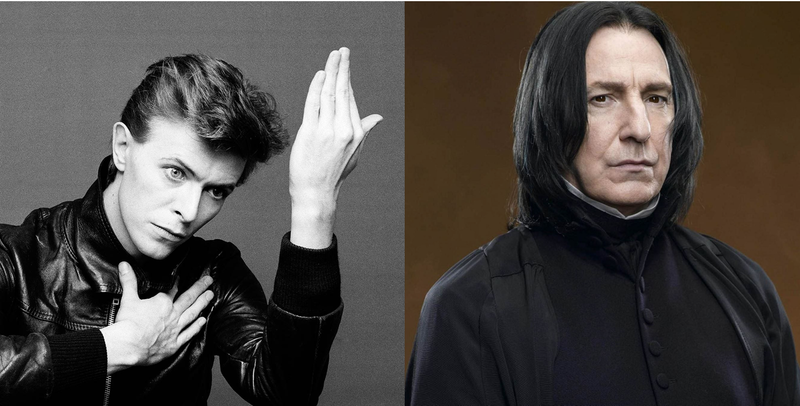 This week’s episode starts with some sad reflections, as we look back on the lives and work of the late David Bowie and Alan Rickman, two artists who had incredible influences on our lives. After that, we move on to slightly more frivolous topics, discussing The Revenant, Oscar nominations, and Jonathan’s take on The Witcher III (Sean’s 2015 game-of-the-year, and Jonathan’s new why-didn’t-I-play-this-game-in-2015-of-the-year). And finally, for our main topic, we do our annual year-in-preview, looking at all the (known) video games coming out (or possibly coming out) in 2016, from Uncharted 4 to Final Fantasy XV to, of course, Persona 5. There’s a lot to look forward to in the coming months, even if 2016 has gotten off to a very sad start.